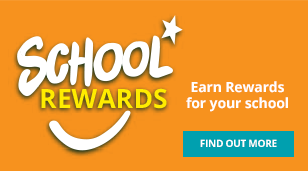 OfficeMax makes returning back to school easy with MySchool. It’s so simple in fact; you can get everything you need without leaving the house! 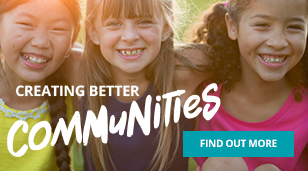 We’ve worked with your school to provide a full list of your child’s class requirements for the upcoming year. Simply search for your child’s school and class where you can then download the entire list. From here, you can buy all the products you need online, in-store or over the phone. 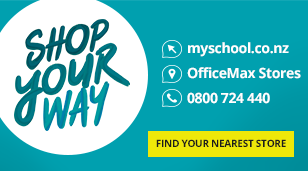 OfficeMax MySchool has an extensive range of school supplies, school stationery, exercise books, BYOD Devices, school books, art supplies and more. Once you’ve created your order, you can get everything conveniently delivered to your home or office for free for orders over $46! (Conditions apply).